At Friel and McGahon Dental being child friendly is very important to us and we have been finalists for Most Child Friendly Practice at the Irish Dentistry Awards for the last two years. 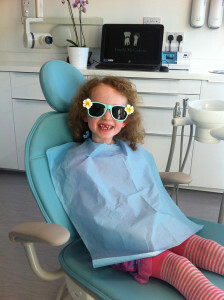 We try to make a child’s visit to the Dentist as fun as possible, unlike what many would have experienced themselves. 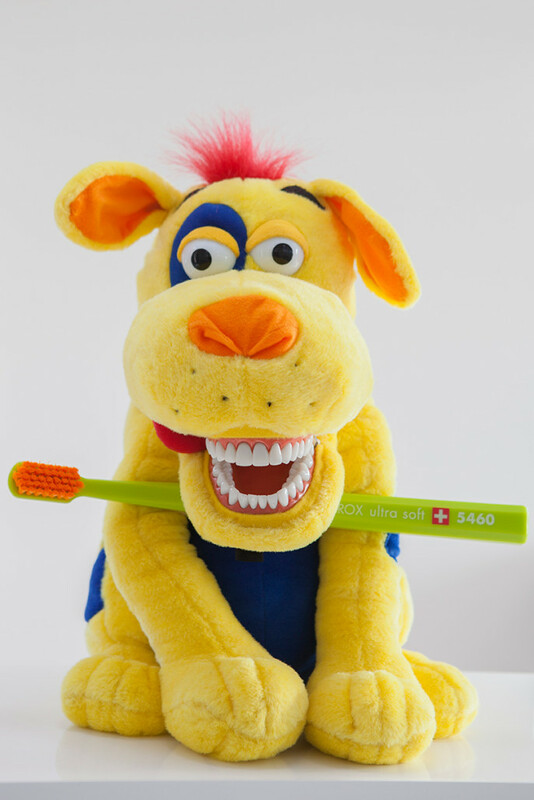 Our waiting room has a lovely collection of dental related children’s books, a fabulous puppet named ‘Scrubby’ to practice tooth brushing on and if possible we will put on children’s tv programmes. 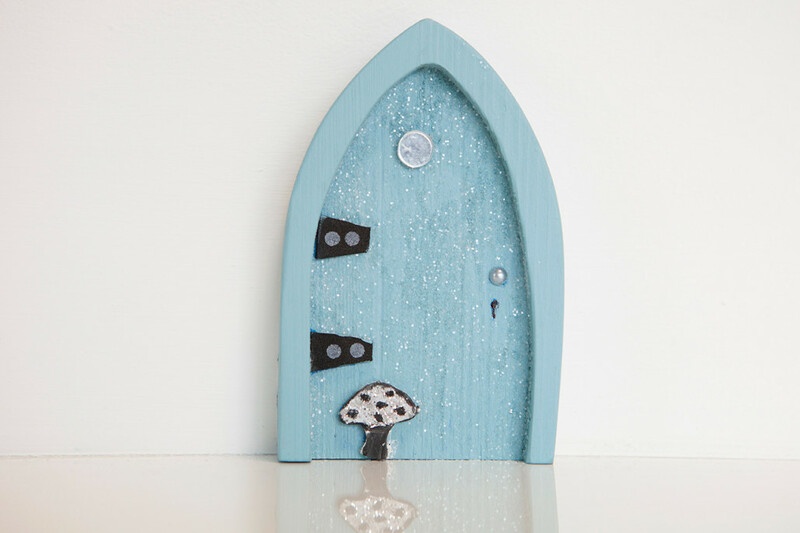 We even have a tooth fairy door in the surgery. 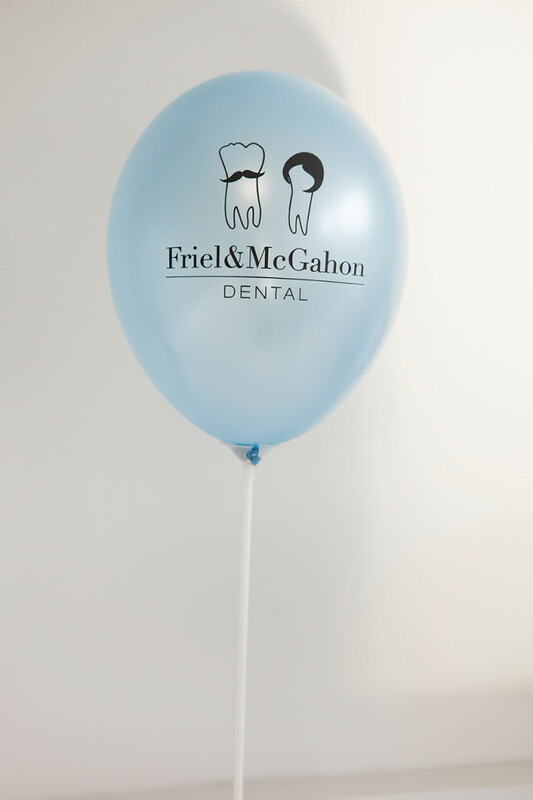 On your child’s first appointment they will get a spin in the chair, their teeth counted and polished (if you wish) and a balloon. 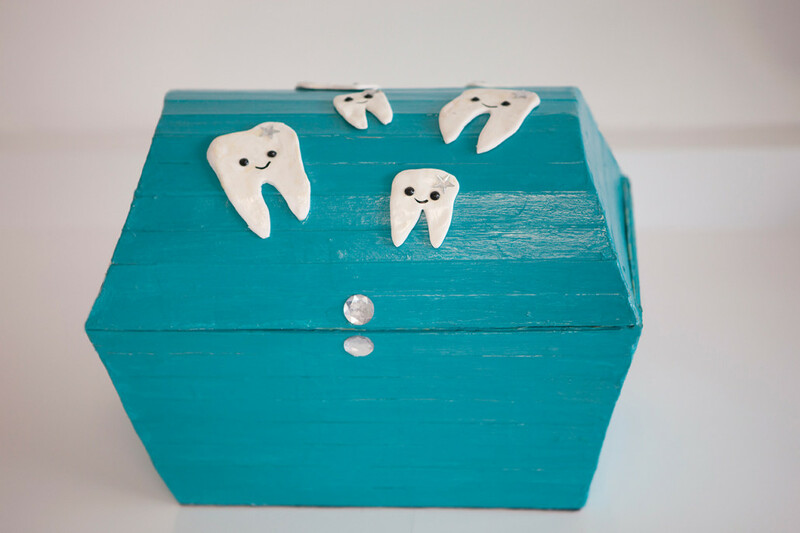 If treatment is required we will usually do this on a second visit and your child will be able to pick something from our treasure box at the end of their treatment. 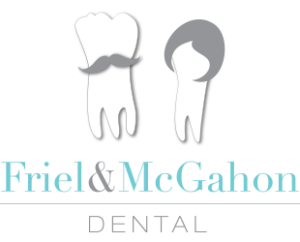 Our approach to children’s dentistry is very conservative and we focus on preventative treatments and education. Where possible we will avoid anaesthesia to make the experience as pain free as possible. We hope to eradicate dental phobias in adults by giving children a great experience of dentistry.